A big thank you to everyone that came along to our Bingo Night which was a huge success. For 82 people to turn up to our first one was amazing! 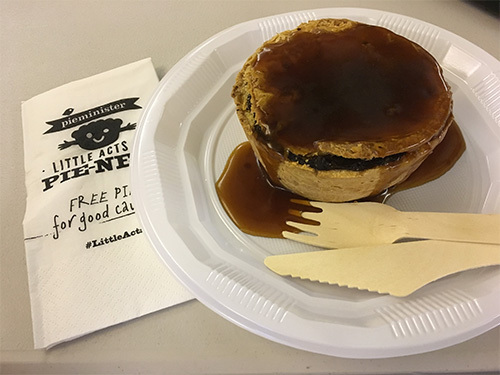 Thanks also to Pieminister, Nottingham for their "Little Act of Pieness" in donating 100 pies for us to sell on the evening.